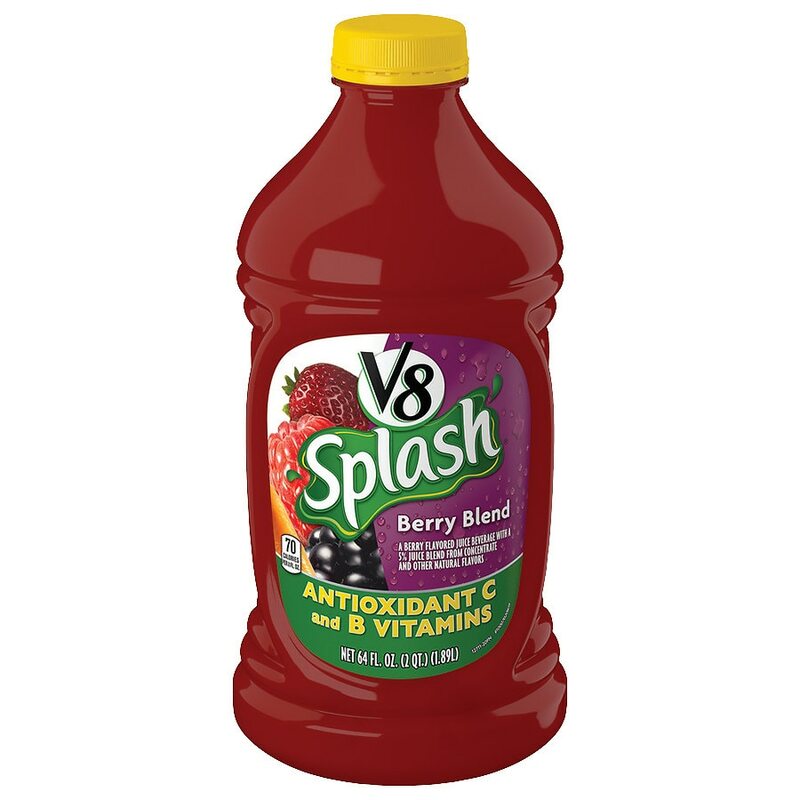 V8 Splash® Berry Blend is the perfect thirst-quencher for your whole family. Made with antioxidant C & B vitamins whirled together with sweet berries and other natural fruit flavors for a deliciously refreshing taste. So fruity and delicious, it will juice up their day!